Keeping the tradition of comfort with convenience alive, Hotel One Bahawalpur promises the same quality of services to all its valued guests who come to stay here with us. 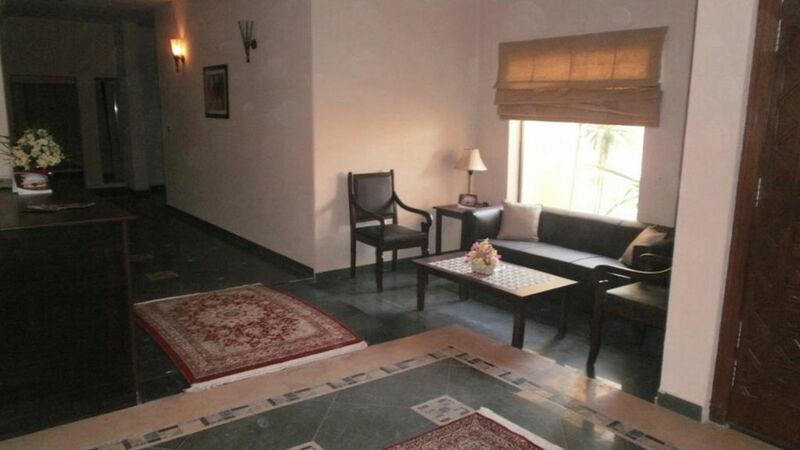 Integrating the ambiance of the majestic city of Bahawalpur, you will experience its grandeur as you walk in through the doors and to the interiors of our property. Whether you visit Bahawalpur for business or recreational purposes, Hotel One offers a variety of quality services to its guests. 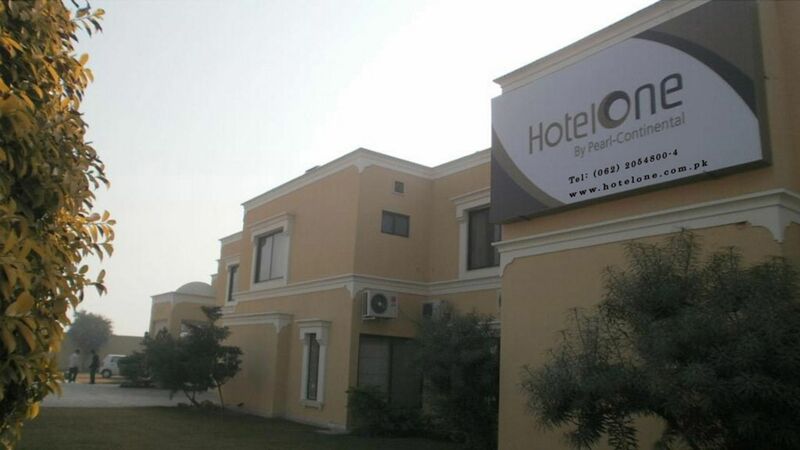 Hotel One Bahawalpur features 21 double rooms, Equipped with modern amenities to attend your personal needs. Each room offers comfort at its best. 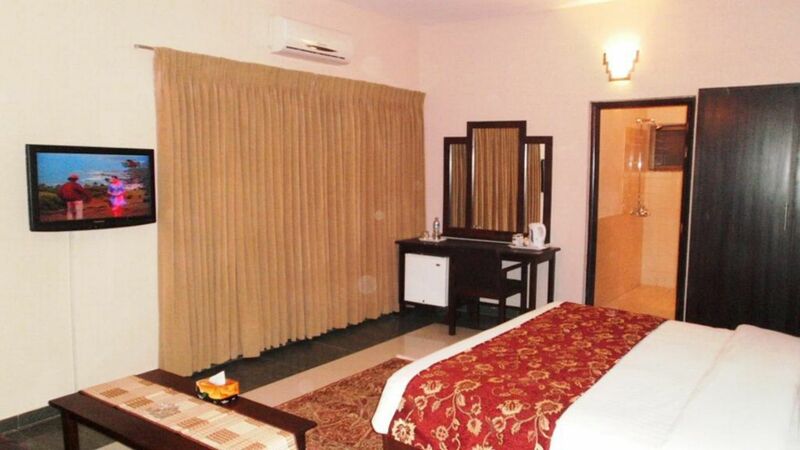 These rooms are available at affordable prices, yet without any compromise on our services. Hotel One Bahawalpur takes care of the dietary needs of our valued guests. For snacks or main course meals, Kafe One is the place to be. Here we offer a range of delectable food, such as salads, soups, snacks, main courses, desserts and beverages. Hotel One Bahawalpur offers 2 meeting rooms fully equipped with provisions for multimedia and internet connectivity. Snacks and beverages can also be arranged while we take care of your creature comforts.